Supervisors can't insist on everything. Your people have lives. Your people have limitations. 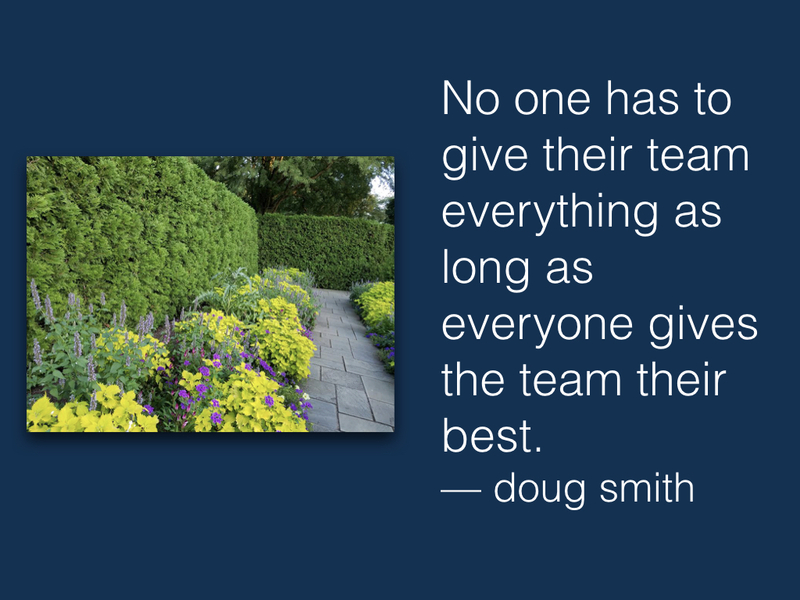 You do want to get the most out of your team. You do that by making reasonable demands and framing somewhat ambitious yet achievable expectations. Push your people, don't break them. Inspire them without tiring them out. Building your team is a process. Some of it is in the group dynamics, and some of it is person by person. Give it your best, and see what you get from the rest. 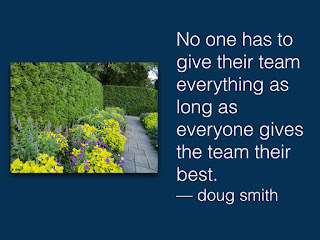 No one has to give their team everything as long as everyone give the team their best. Are You Waiting for Permission? What If There's a Flaw In Your Thinking? Could There Be More to the Truth?